What is a HDI PCB? 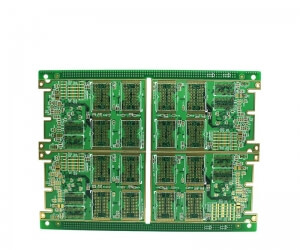 HDI (High Density Inter-connector) A circuit board which has a higher wiring density per unit area as opposed to conventional board is called as HDI PCB. 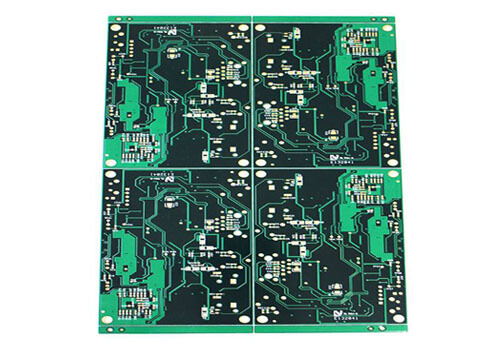 HDI PCBs have finer spaces and lines, minor vias and capture pads and higher connection pad density. It is helpful in enhancing electrical performance and reduction in weight and size of the equipment but costly laminated boards. 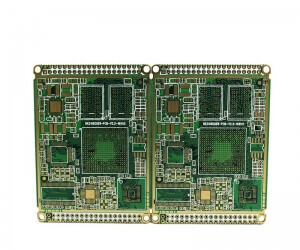 HDI PCB with small size, small weight and high frequency signifies that there is lesser chance of harm from mechanical shocks.It is the primary part of portable computers, personal computers, and mobile phones. 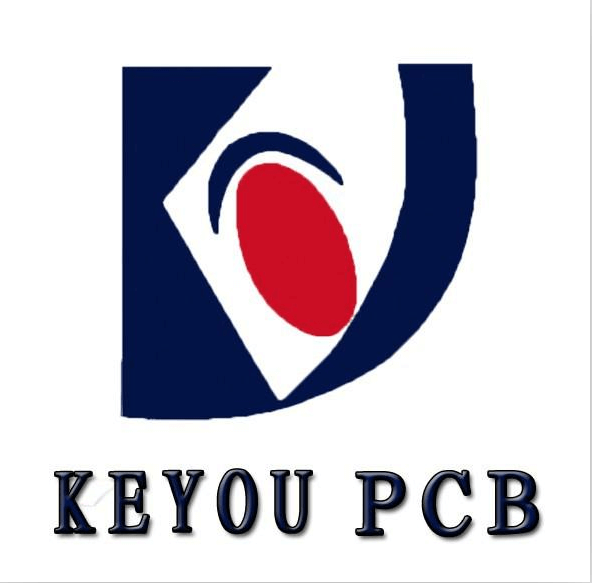 Currently, HDI PCB is extensively used in other end user products i.e. as MP3 players and game consoles, etc. Regarding the electrical needs of high-speed signal, the board should have various features i.e. high-frequency transmission capability, impedance control, decreases redundant radiation, etc. The board should be enhanced in the density because of the miniaturization and arrays of the electronic parts. 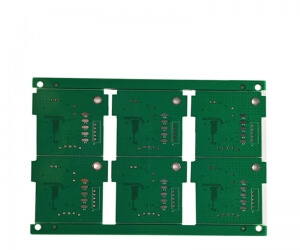 In addition, to the result of the assembling techniques of lead-less, fine pitch package and direct chip bonding, the board is even featured with exceptional high-density. HDI PCBs take advantage of the most recent technologies existing to amplify the functionality of circuit boards by means of the similar or little amounts of area. 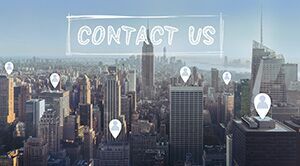 This development in board technology is motivated by the tininess of parts and semiconductor packages that assist superior characteristics in innovative new products like touch screen tabs.